If you are a freelance web designer, web developer or run a digital agency, websites are the bread and butter of your trade. This means finding high-quality reliable web hosting is crucial to your business success. But choosing a web hosting entails a dilemma, making a tough choice between cheap or overly powerful solutions. While VPS servers start from as low as $50/month (KnownHost) for one virtual CPU core with 2GB of RAM, it goes up to a pricey $94.50/month (discounted price. Regular is $150/month) when you opt for the 8GB model. And this pricing disparity worsens the more clients you accumulate. That’s why SaaS server management tools like RunCloud are a viable and often better alternative for freelancers and digital agencies who want to offer powerful hosting at affordable prices to their clients. 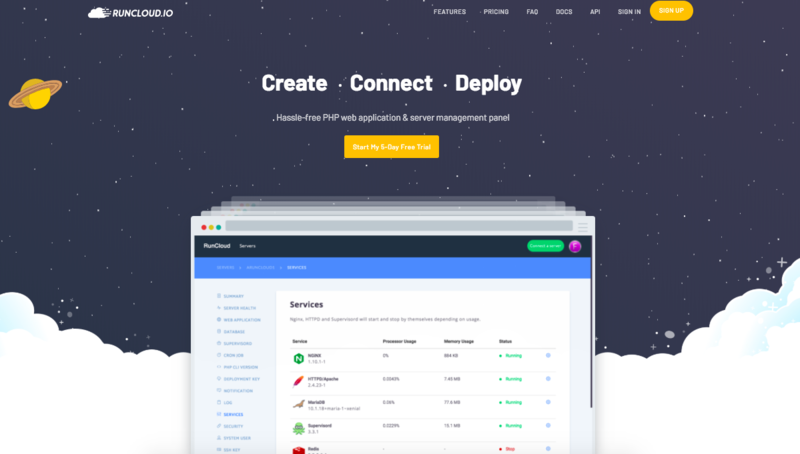 Is RunCloud an Alternative to ServerPilot? But why use RunCloud instead of ServerPilot? After all, ServerPilot has been around since 2012 and is more established, surely that means ServerPilot is a much better product? Not at all, RunCloud’s team has shown great hunger and motivation to deliver a great post-cPanel server management tool and that many consider a more viable alternative to ServerPilot. Words are cheap. Let us take a look at the common denominators between these two amazing server management apps before looking at the differences and why RunCloud is a viable alternative to ServerPilot. Multiple PHP versions often you will need to run different web applications on one server and they may require different PHP versions. As you noticed, there are some basic similarities between RunCloud and ServerPilot features. Both applications are good if you just want to have your WordPress website up and running on Digital Ocean, Linode, Vultr, AWS, Google Cloud Platform, or any other Cloud VPS provider. But if you want more than a simple dashboard to manage your servers and applications, ServerPilot sadly falls short of the mark. The RunCloud Difference: Why choose RunCloud as an Alternative to ServerPilot? Before we get into the nitty-gritty of RunCloud’s advantages over ServerPilot, three things stand out from RunCloud’s offering. Firstly, RunCloud still offers a free tier. 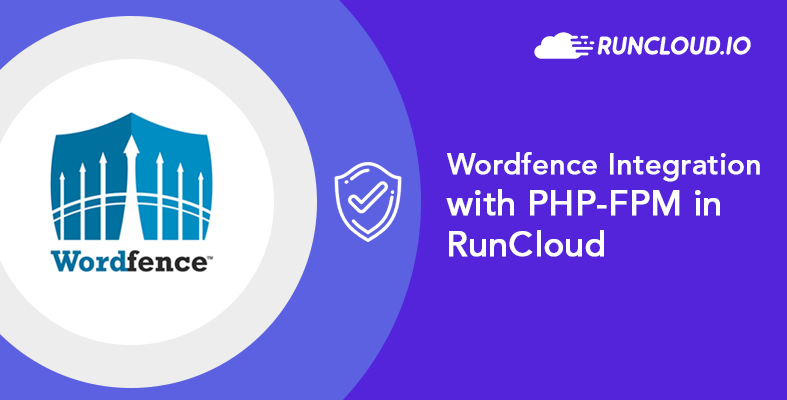 Though with limited options and lacking in SSL support, RunCloud’s free tier allows those on a budget to launch websites easily. Then, once they validate their idea, they could move to RunCloud’s paid plans. 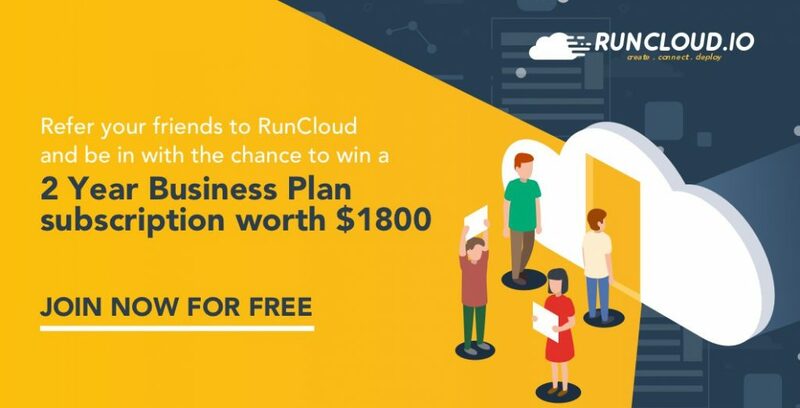 This makes RunCloud invaluable to the startup community, where finances are always tight, and being able to validate ideas and hypothesis is crucial. Secondly, RunCloud is much more affordable than ServerPilot. With RunCloud’s Basic plan costing $8/mo and their Pro plan only costing $15/mo, you can manage multiple servers without burning a hole in your wallet. Thirdly, RunCloud has a much better UI/UX than ServerPilot. RunCloud’s dashboard is well thought out and a pleasure to use. Server Health Report – while ServerPilot only provides this if you upgrade to the ServerPilot business tier, Server Health Report is provided on all paid RunCloud tiers. This is crucial for server management as it allows you to monitor your server’s health. Backups – You start with a free 30GB storage and can easily upgrade to a larger option. 1TB of backup space only costs you $48/month. File Manager & Cloud Text Editor – Easily manage and edit your files without needing to SSH or FTP into your instance with RunCloud’s File Manager & Cloud Text Editor. This makes managing your servers easier, as you sometimes just need to change a line or two of code. Notifications via Telegram and Slack – RunCloud also brings notifications to you via Telegram and Slack. Worried you might run out of resources? Worry no more as you get timely reminders when you need it. One-click Supervisord, Redis, Memcached and Beanstalkd – While it isn’t too hard to install them on a server, RunCloud makes it easy to activate and deactivate these features. Cron Job Manager – In the same way, rather than fiddle with the command line interface, you can easily set cron jobs to run anytime. And then disable them after. ServerPilot: When would RunCloud not be a Good Alternative to ServerPilot? In-depth Reporting – If you need in-depth reports such as Warning for Slow Scripts, PHP Requests and Execution Stats as well as Daily Requests and Errors, only ServerPilot provides them for now. Nonetheless, if there is enough demand, I’m sure RunCloud will add them to their roadmap. I like RunCloud. Writing this article allowed me the time and space to try out RunCloud and ServerPilot. 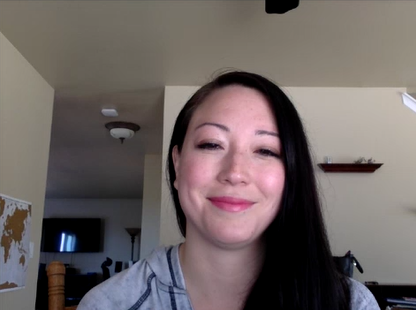 As a third-party, I’m impressed with RunCloud’s capability and will shift all my clients over to Digital Ocean and RunCloud. 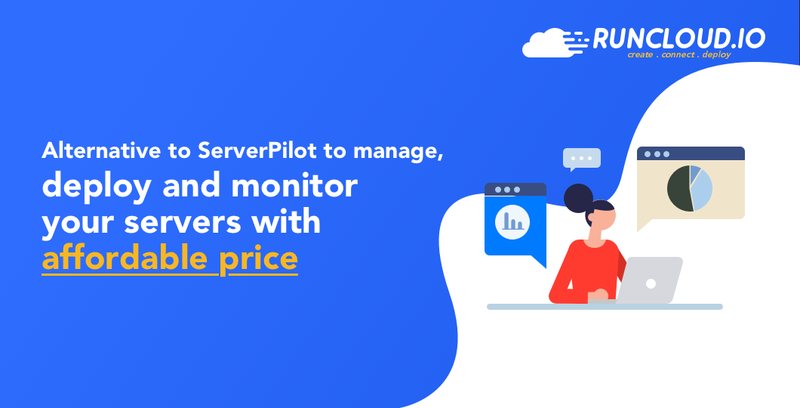 If you are still on the fence and wonder how does ServerPilot compare to RunCloud, I would say that RunCloud is indeed a very viable alternative to ServerPilot. For most of web developers and designers, RunCloud and ServerPilot are the better deal in the comparison with cPanel, the major reason is the support for multi-server management on the formers. However, as you also emphasized in the article that how precious the server RAM is for a webmaster, what I expect from RunCloud is actually the less consumption to my server resources for installing and running it. so, will it be developed to a desktop-based control panel like VPSrobots I am using now – https://vpsrobots.com/ which does not consume my server memory though lacking support for email server deployment? Alex: RunCloud install agent on your server. The RunCloud panel is running on RunCloud’s server. It does not use your server resources, except the communication with the RunCloud agent on your server.